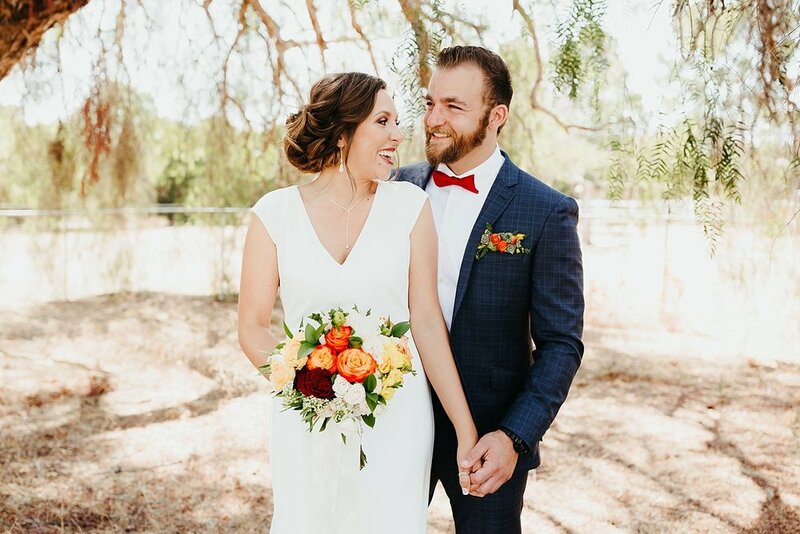 Rachyl & George’s beautiful North County San Diego summer backyard wedding in Vista, CA was the definition of backyard wedding #goals. 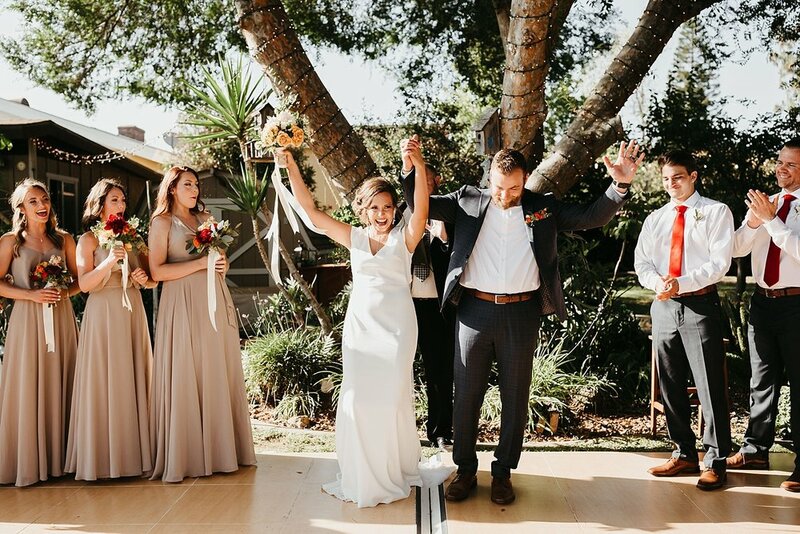 It was a perfect summer day in San Diego and their friends backyard couldn't have been a more perfect setting for their celebration. 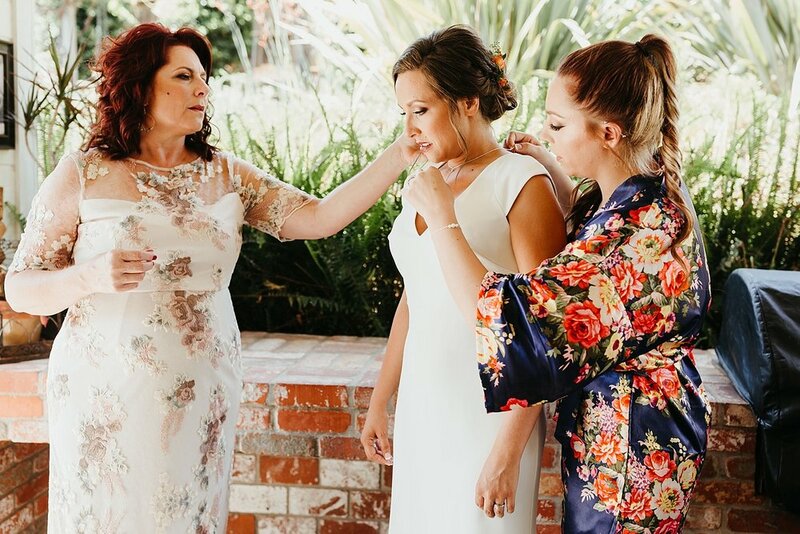 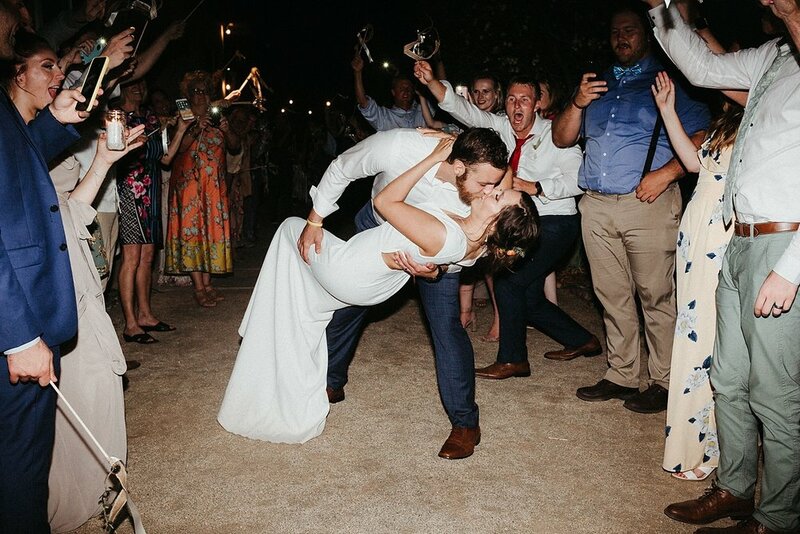 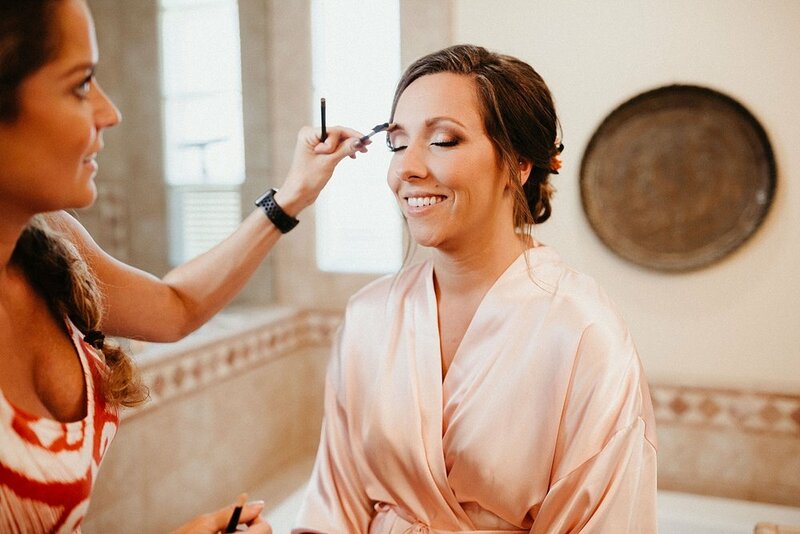 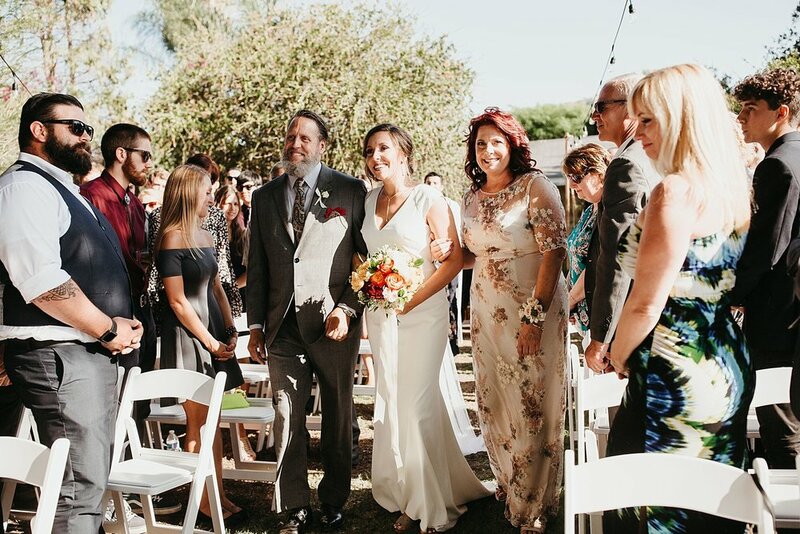 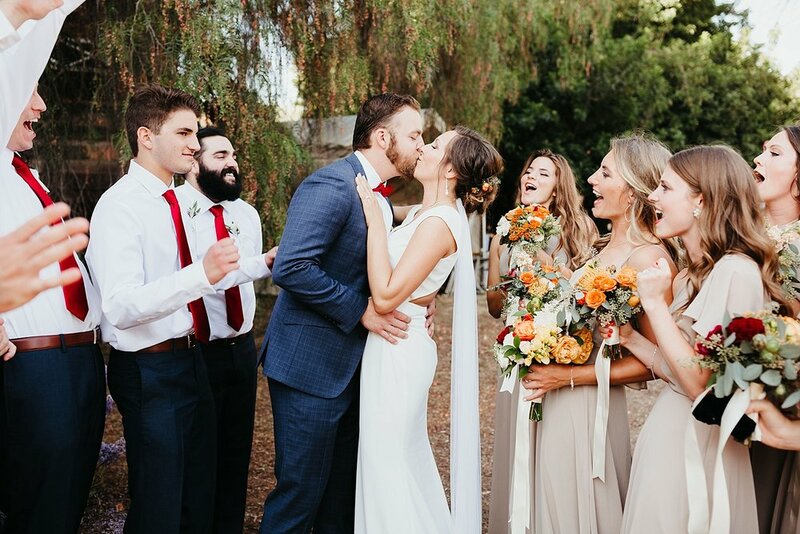 This wedding was such a representation of how loved they are in their community - most of the ‘vendors’ were close family and friends - everyone came together to throw them an incredible party. 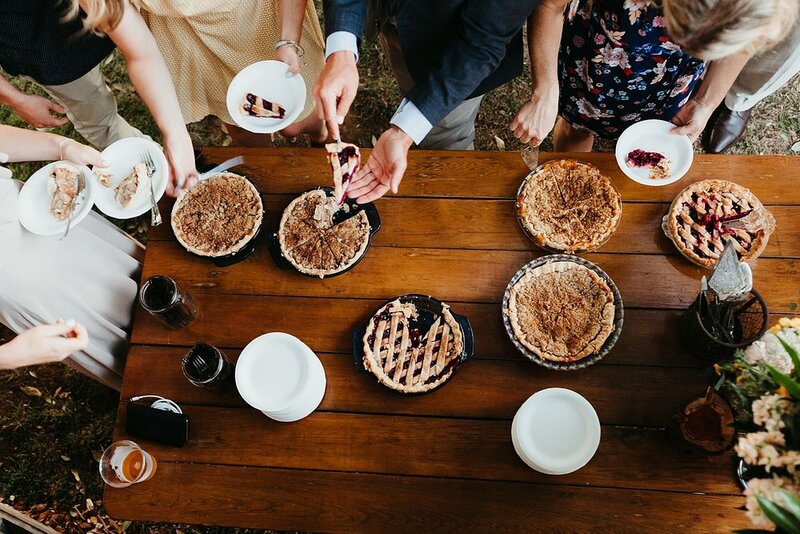 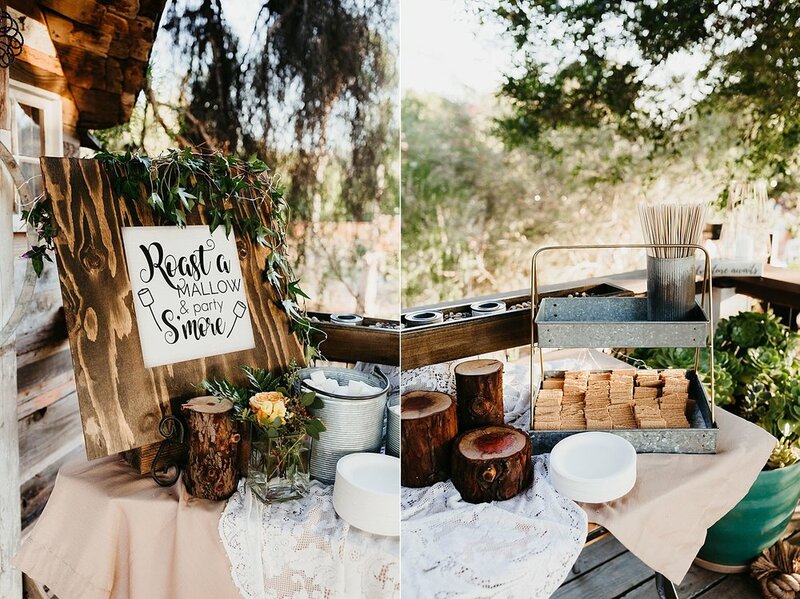 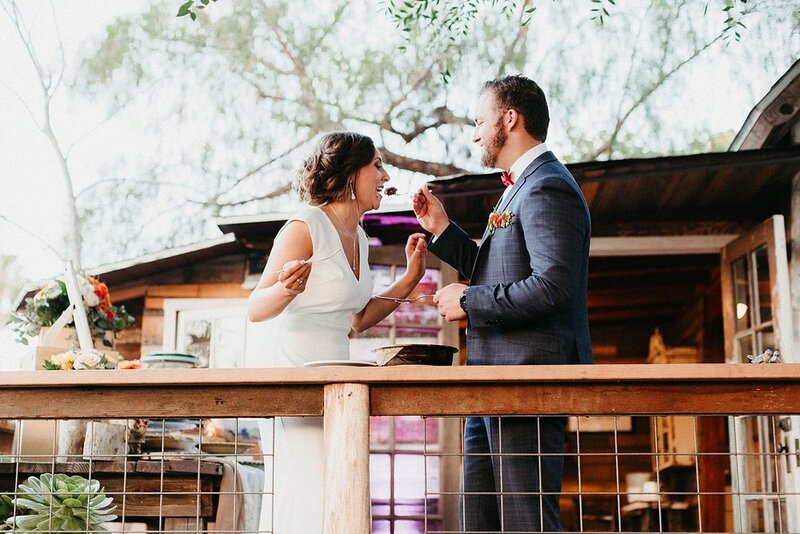 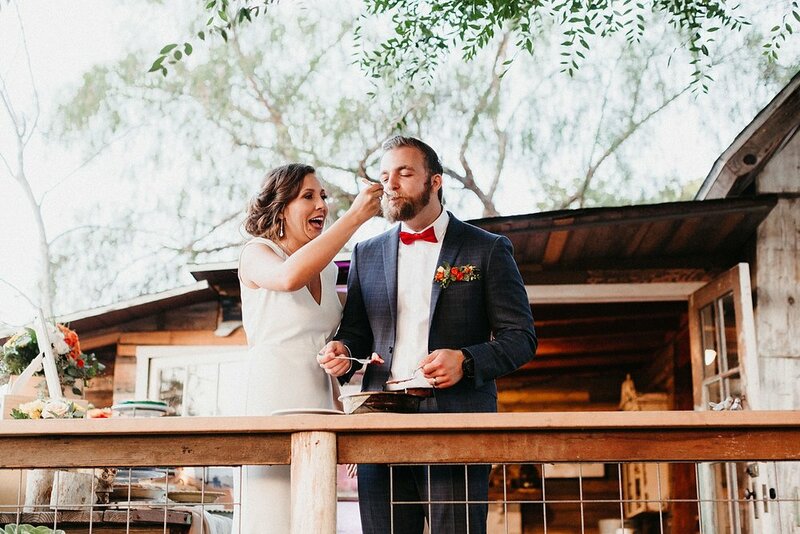 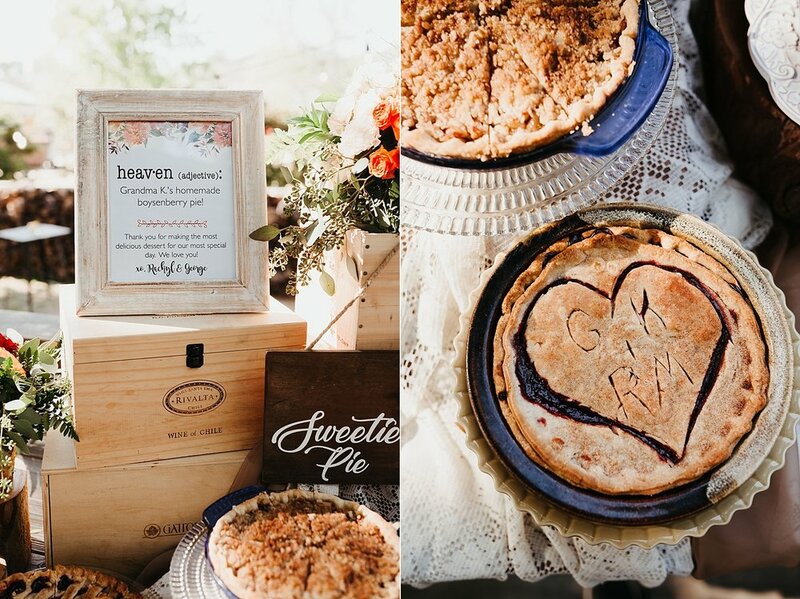 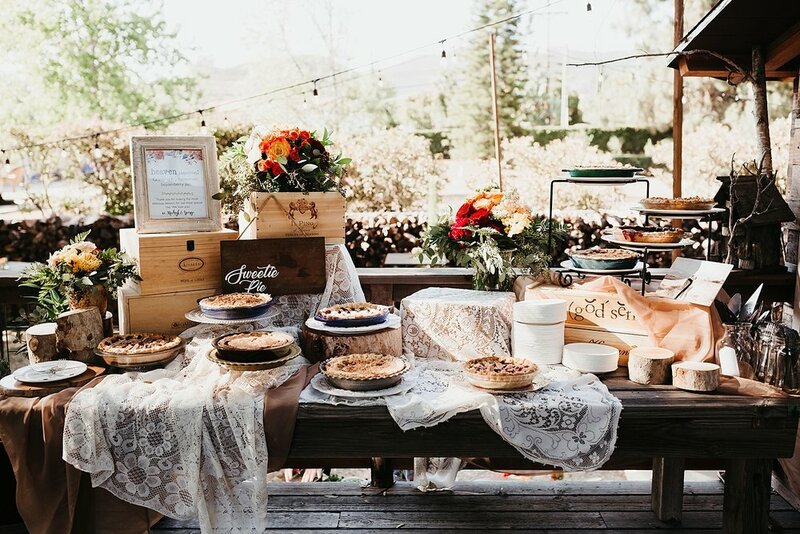 Some of my personal favorite highlights: the treehouse in the backyard was SO cool and such a fun place for guests to lounge and visit, the homemade pies instead of a traditional wedding cake, their extremely emotional first look, AND THE DANCE PARTYYYY! 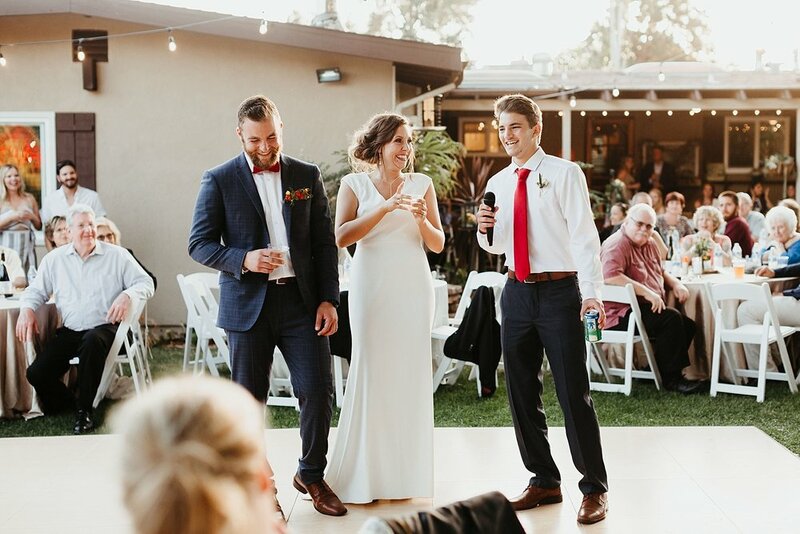 Rachyl and George had so much fun and danced the night away, which makes my job a freaking blast. 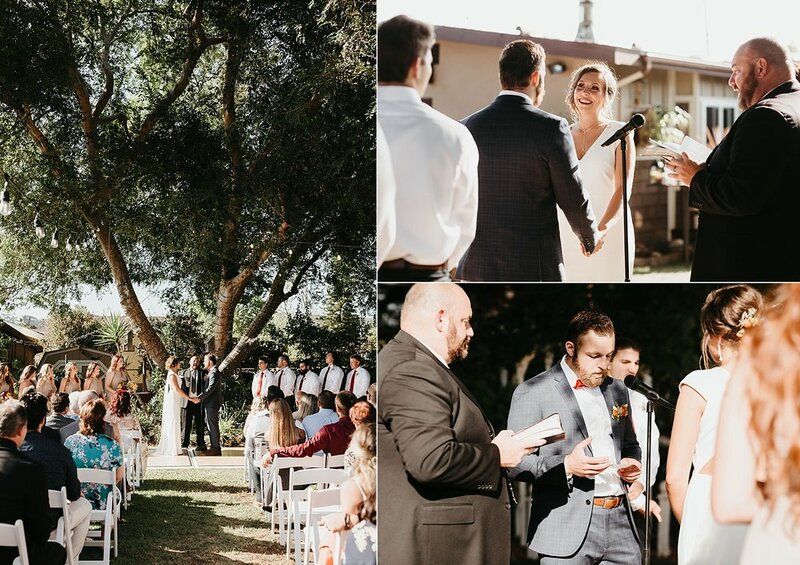 San Diego has some seriously incredible backyard weddings - I have been blown away by them all. 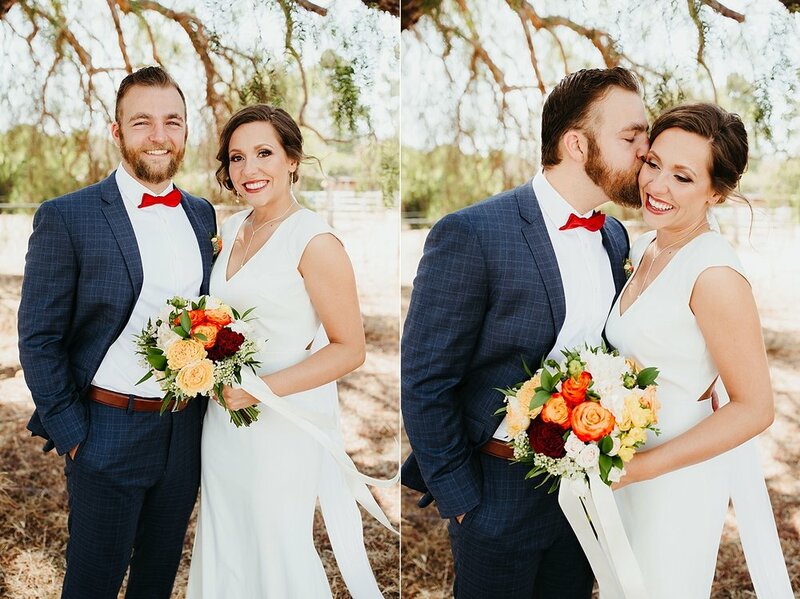 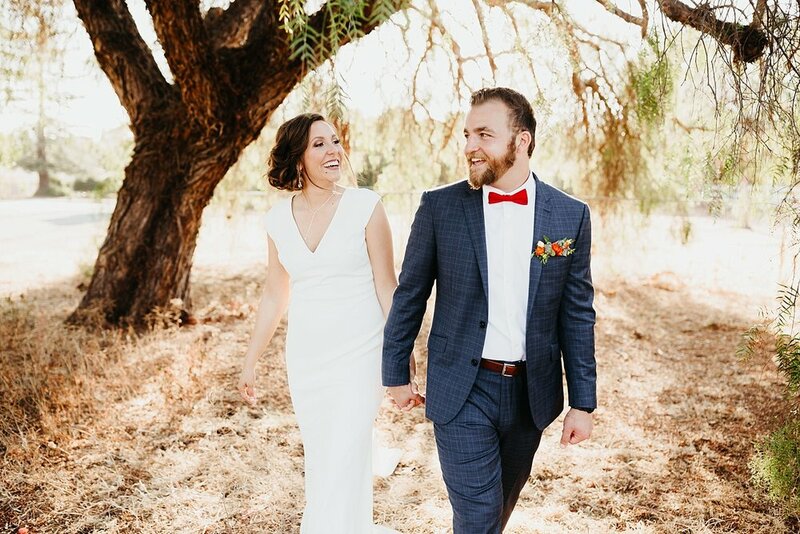 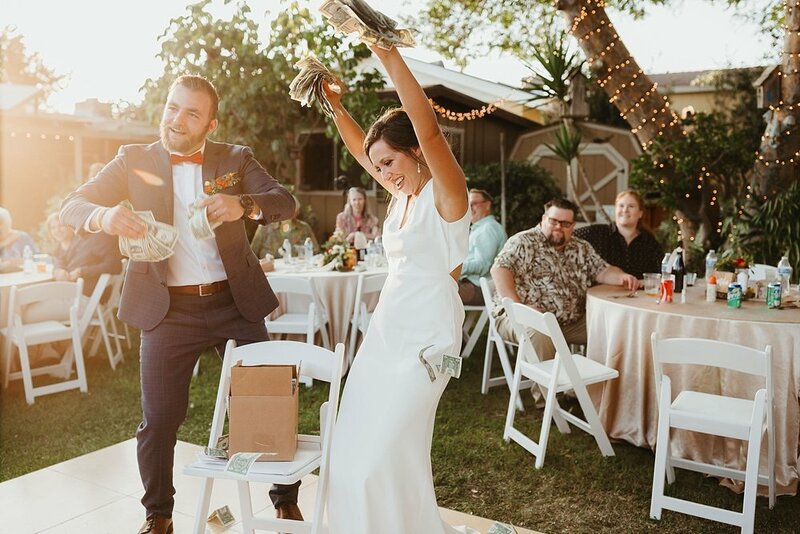 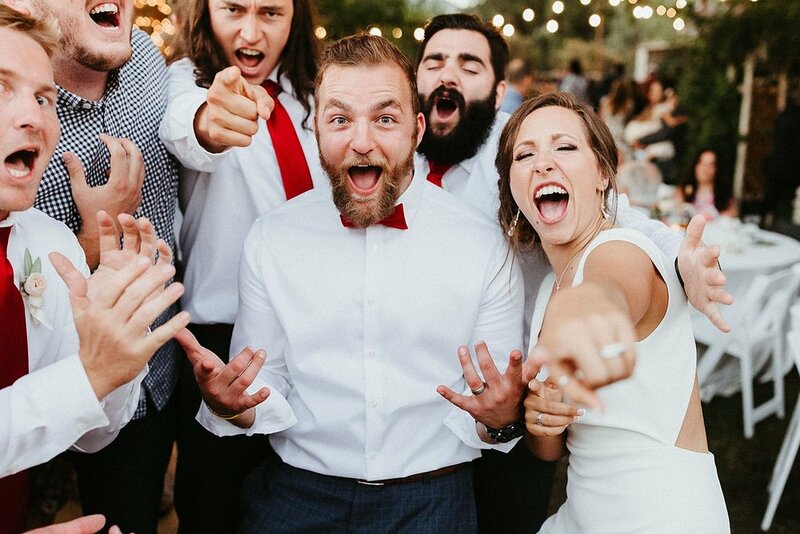 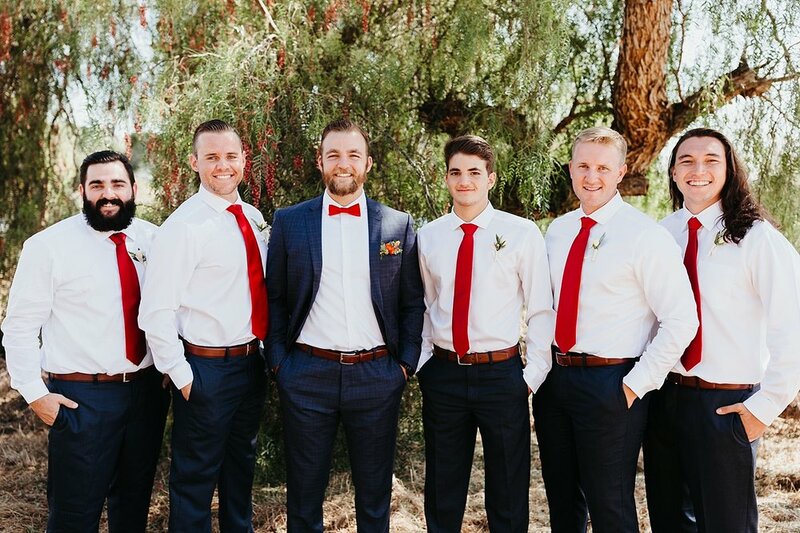 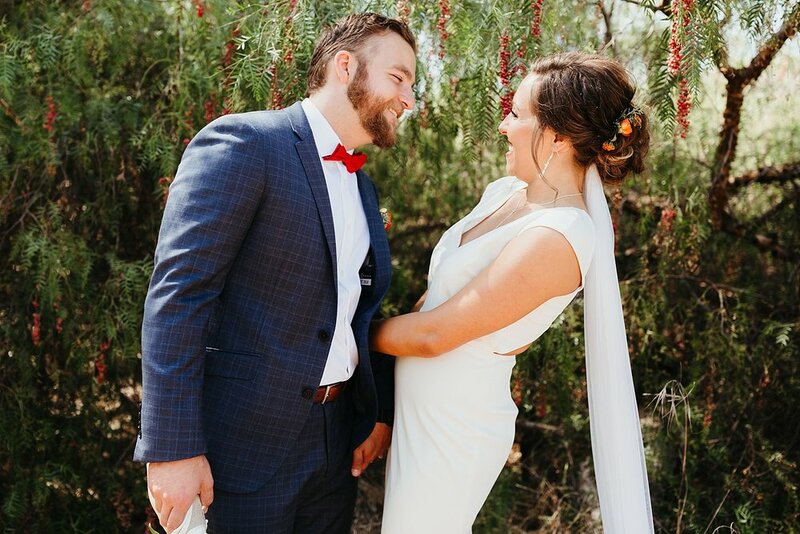 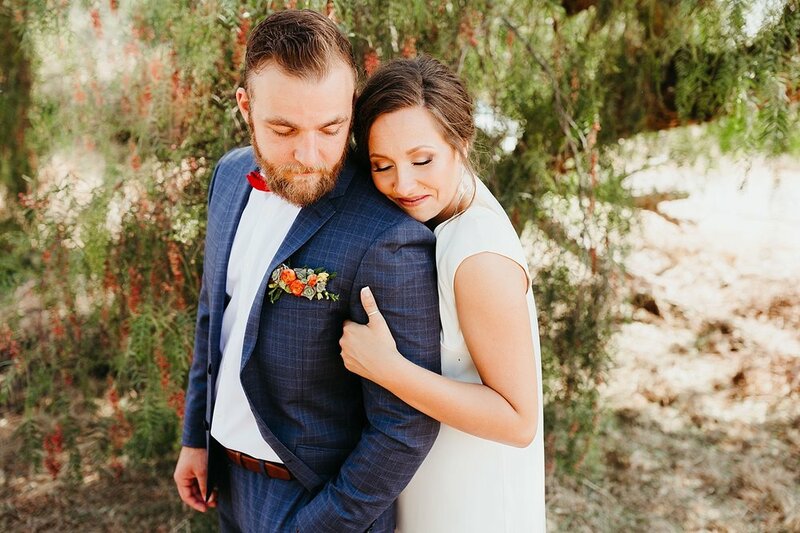 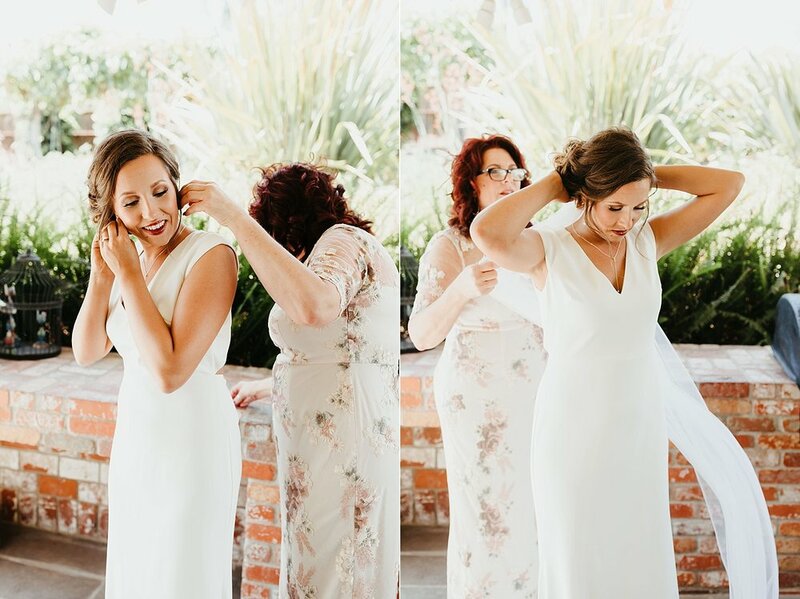 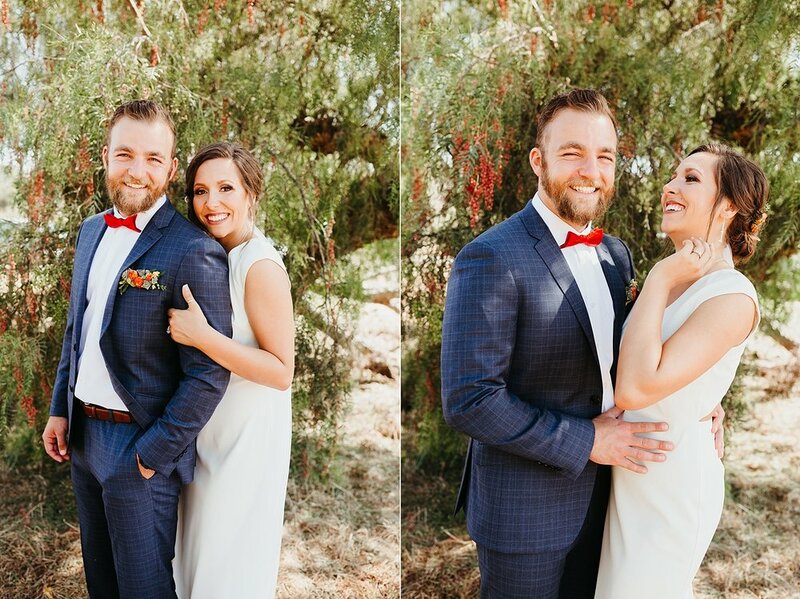 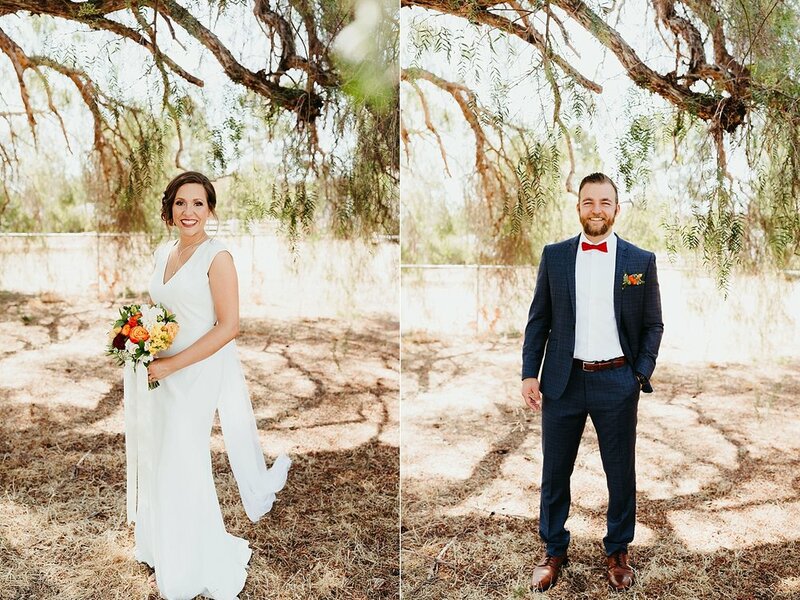 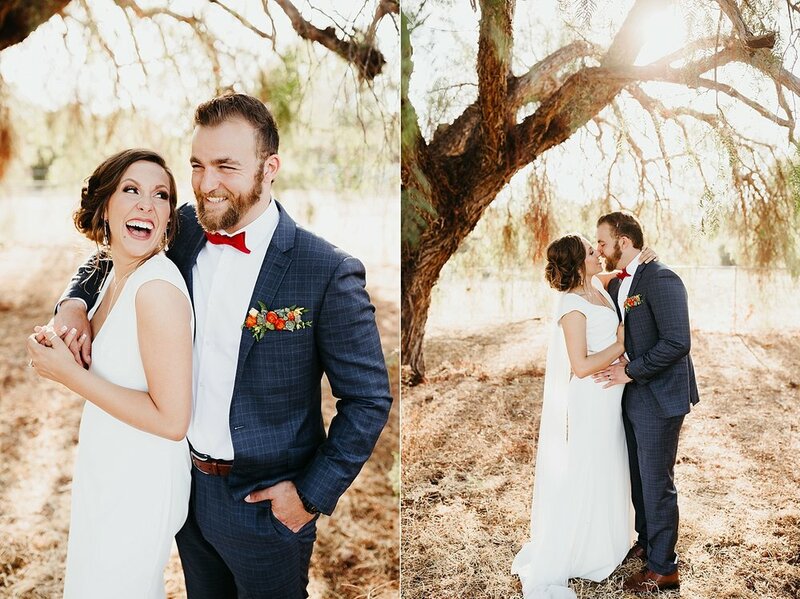 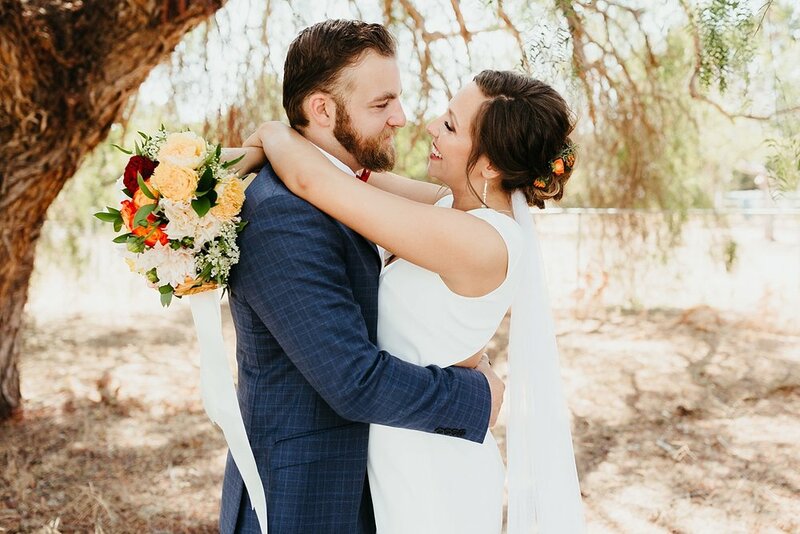 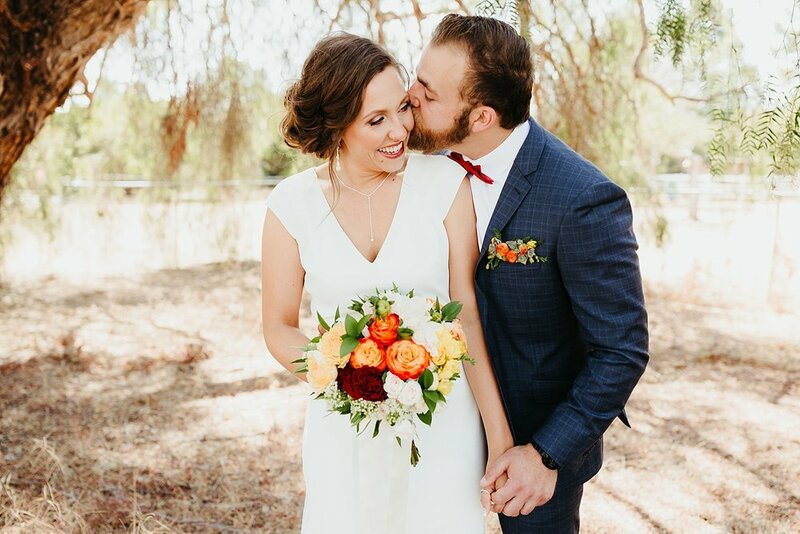 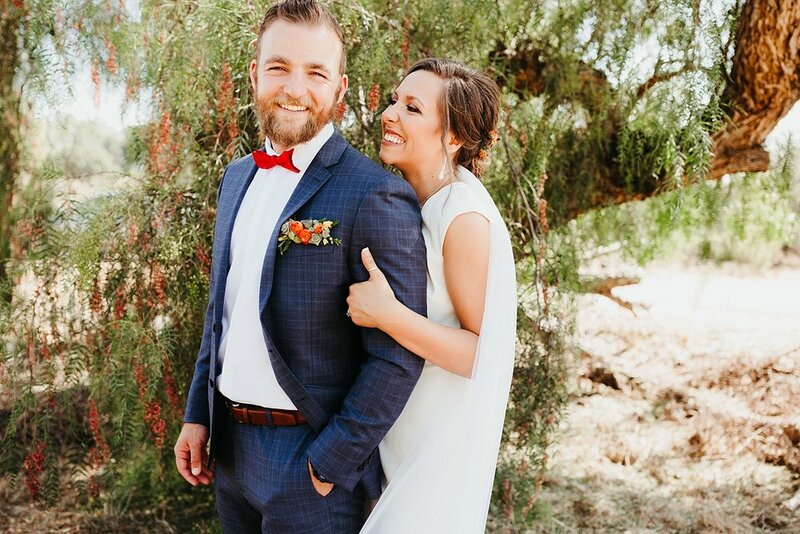 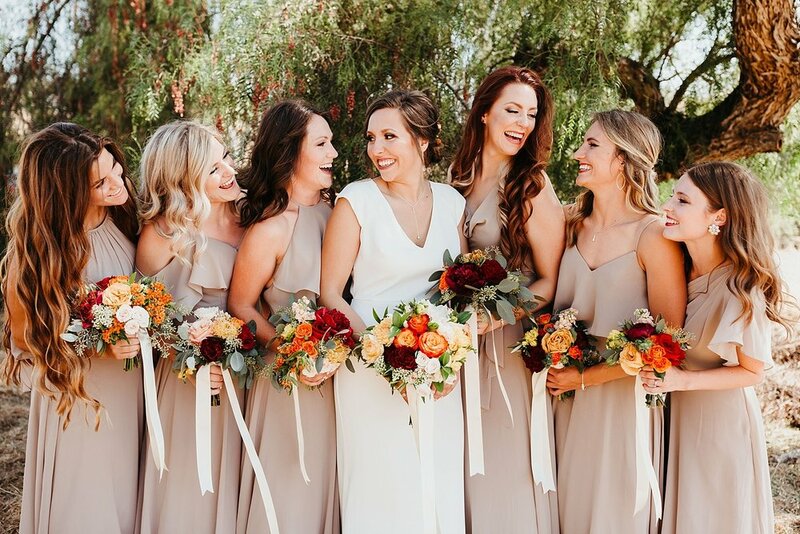 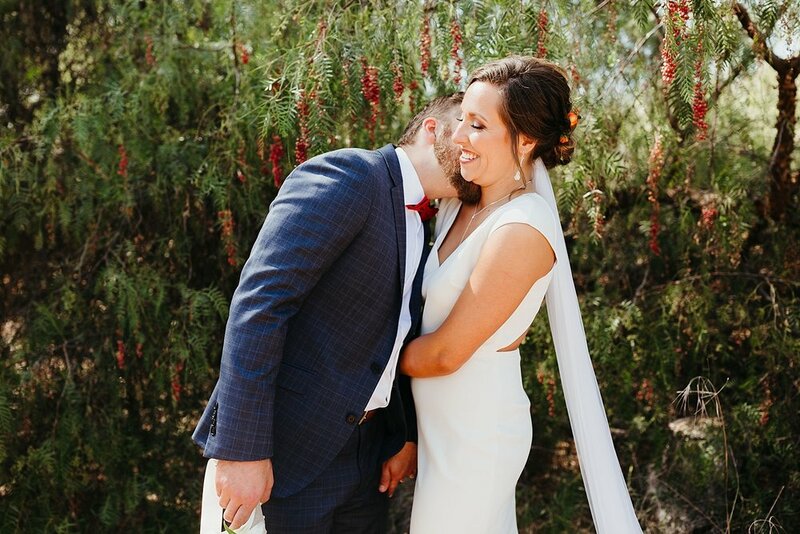 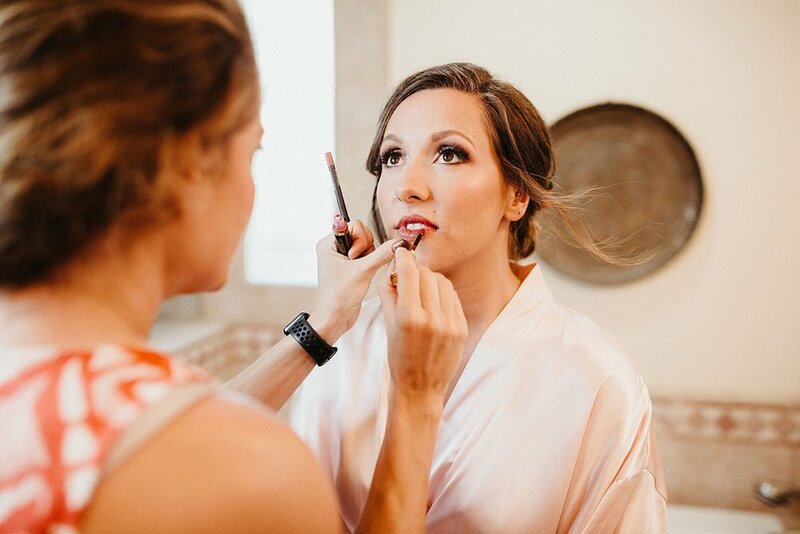 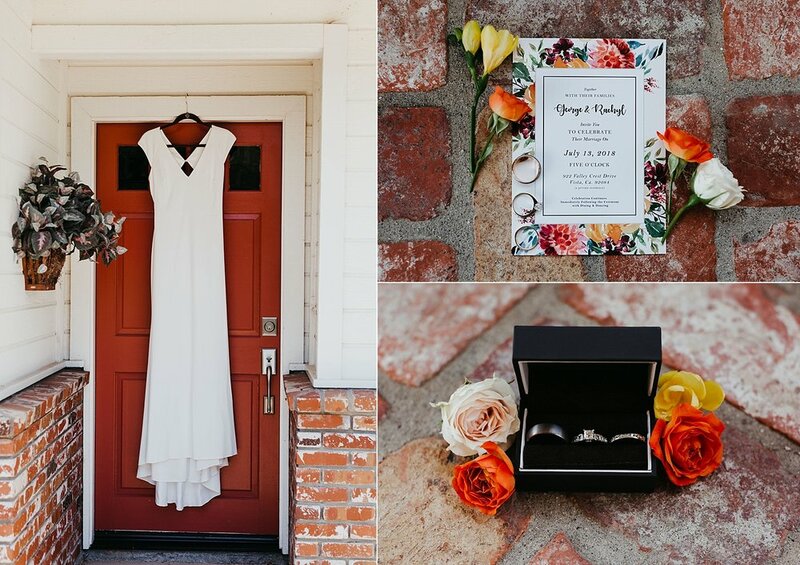 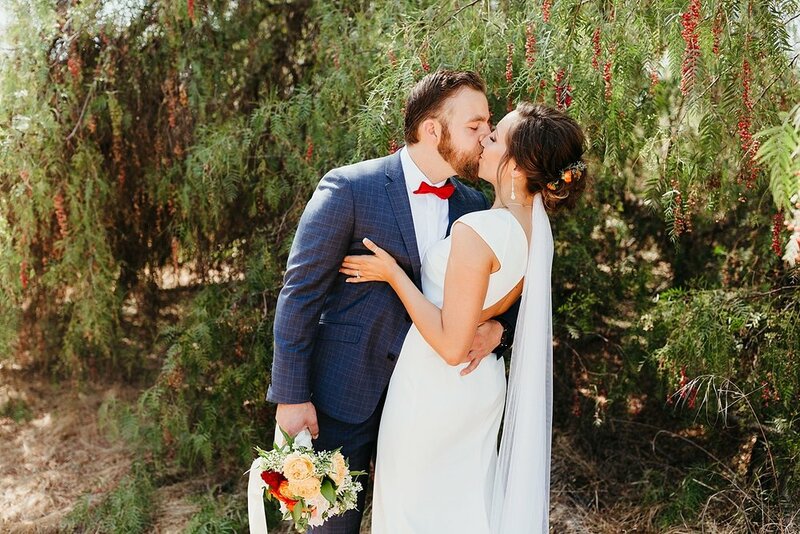 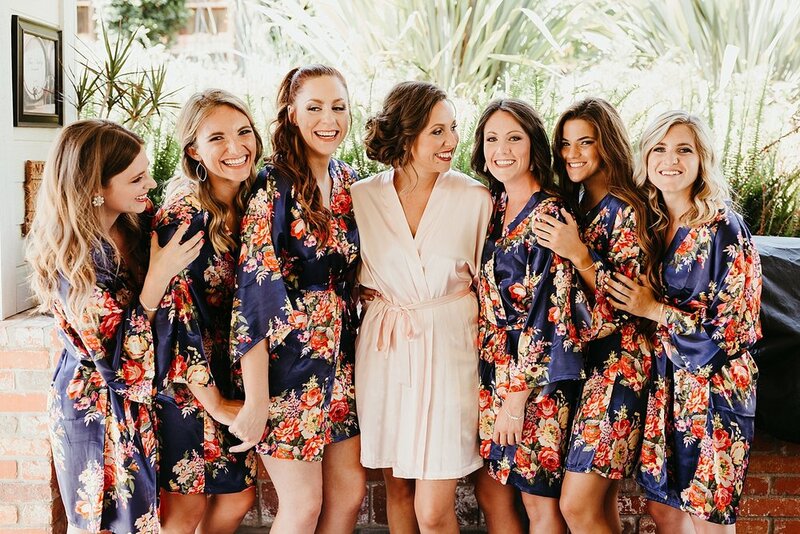 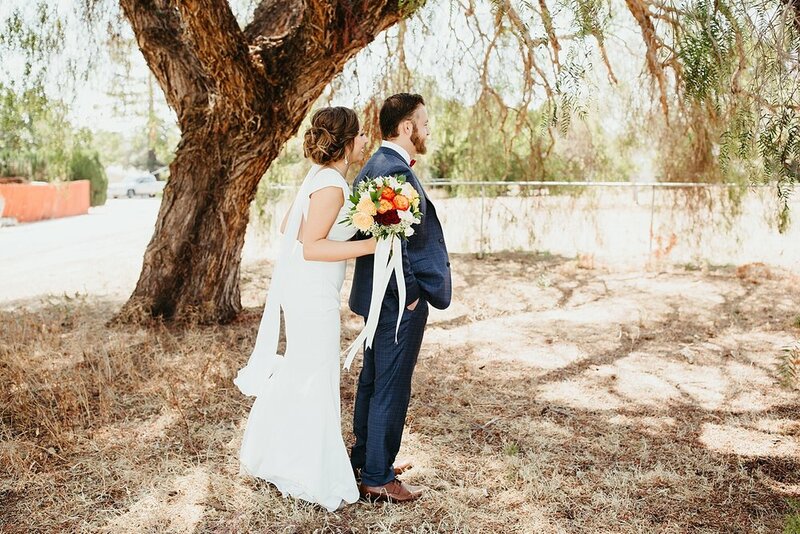 Check out Jess & Adam, Bella & Matt, and Alana & Levi for more San Diego backyard wedding inspo!